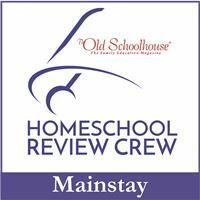 I mentioned in a previous post, the one where I talked about what we’d accomplished in the 2013-14 school year, that I wanted my kids to take the summer “easy” rather than “off” in order to keep their skills sharp. When the option for reviewing items from Hewitt Homeschooling came up, I thought this was just the ticket for the writing portion of our “summer school.” I chose My First Report: Sports (retail price $8.95) for us to work on because both boys enjoy sports (although Seahawk more so than Munchkin). I knew they’d be interested in learning more about a variety of sports and games. After all, knowing the hows, whys, and rules of games will make them more fulfilling to play. The age range for the My First Reports were perfect for both of my kids, too – grades 1-4. Seahawk just finished up 4th grade, but he can use a bit of remedial work in a few subjects (including writing), so I had him use this product, even though he was on the very edge of the age range. Munchkin was right in the middle of the age range, and this was a good product for him. I wasn’t sure what to expect when I opened the envelope that the My First Report came in. There’s no picture and just a short paragraph on their website describing the product. So, when it showed up in my mailbox, I eagerly tore into it to see what I (and the boys) was in for. Each sport got its own page, and on each page was he name of the sport, a clip-art style drawing, 6-7 questions for your student to answer, and a list of vocabulary words related to that sport. Questions include things like “how is this game scored,” “describe the uniform the players wear,” and more. Vocabulary words include terminology from that particular sport and the names of famous players (for some sports). During the review period, each of my kids got through two reports, but we’re definitely going to continue using this throughout the rest of the summer. The pages are all three-hole-punched right out of the envelope, so it was really easy to put them straight into a binder for safe keeping. The first thing we did when we started a new report was hit the library. It would have been easier to just teach the kids to find the information they needed on the internet, but I want them to know how to find things using “real” resources and not rely on the web for everything. Some of the sports were easier to find books on than others. For instance, Munchkin’s first report was on Badminton. (I let them choose which ones they wanted to do.) The only book we could find that included Badminton was one titled Zeke’s Guide to Olympic Ball Sports. Badminton got 4 pages. Because it was so difficult to find real books for this topic, we did have to rely on searching the internet to get some of the answers that the report asked. The other reports the boys chose (Bowling for Munchkin, Basketball and Football for Seahawk) were much easier to find books on. For the most part, I worked with Munchkin and Will worked with Seahawk on these reports. While working with Munchkin (who is 7, remember), I taught him how to write an outline. He’s still a little unclear on the process, but he’ll get there as we keep working on reports. We used each of the questions from the report page as a Roman numeral on our outline, and he learned how to put the information underneath the main headings. When we’d finished the outline, he took that and worked independently to turn it into complete sentences/paragraphs. I only saw Seahawk’s finished reports, so I can’t really say how Will taught him to gather information from his books. For the low price of $8.95, I would definitely recommend My First Reports, even if all it came with was the report outlines. Add in those Unit Study pages and it’s a screaming deal. There is so much information and ideas here to make it more than worth the price. My only critique is that there’s no information on how to actually teach your children to write a report. The questions and vocabulary are there to start the process, but beyond that, there’s no additional help. As a general rule, that’s probably not a problem for most homeschooling moms. We know how to write a report, and with the great questions asked in My First Report, there’s a wonderful jumping off place. If you’re not comfortable teaching the “how” on your own, though, you might want to think twice about this product. I’m a writer by nature and Will is a writer by trade, so it wasn’t a problem for us. 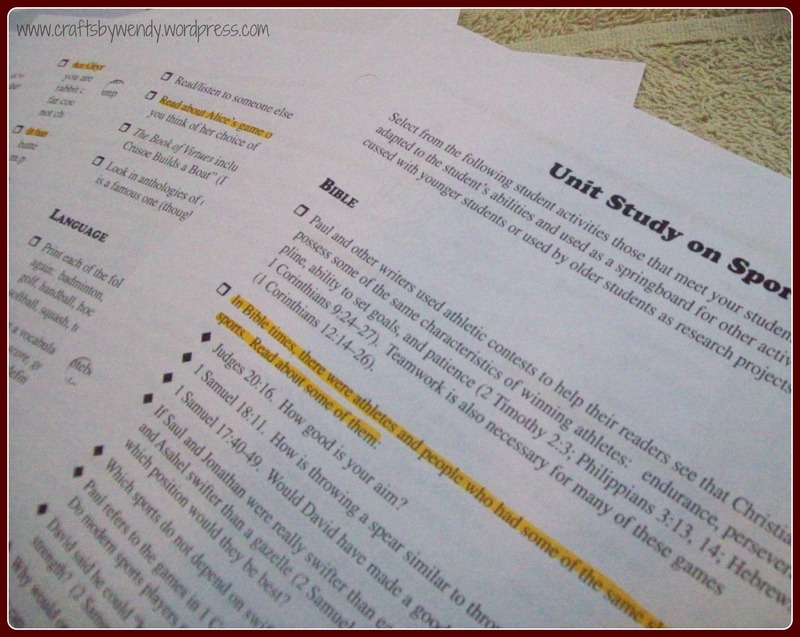 If the reports themselves aren’t enough to convince you to try out one of the My First Reports from Hewitt Homeschooling, the bonus material for unit studies definitely should, especially if you’re a teacher who works best with Unit Studies. I know I am, and my boys love this kind of learning, too. Want more from Ladybug Daydreams? 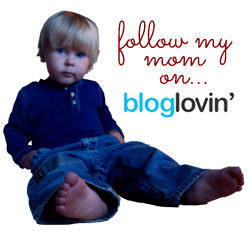 Enter your email address and never miss a post! Copyright © 2019 Ladybug Daydreams.